Who Said It Never Snows in Heaven! 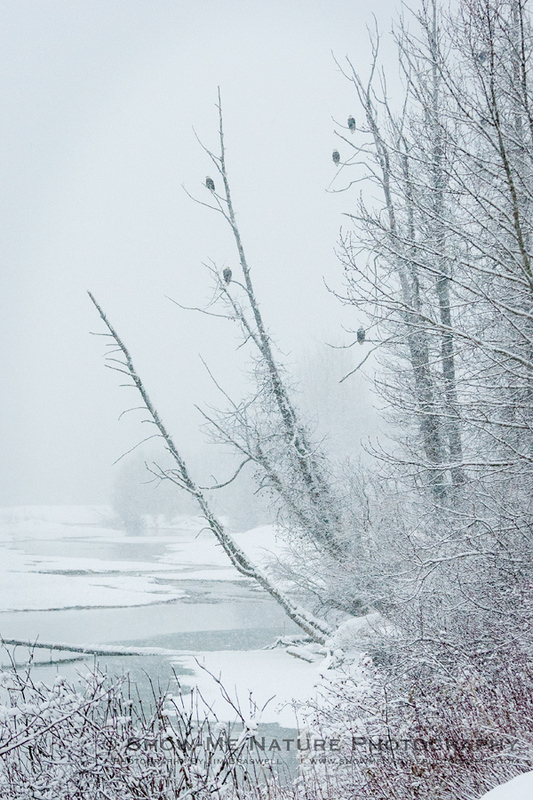 Some more wintry images from Alaska’s Chilkat River Valley, along the Inside Passage. At such a gorgeous place, it would seem to be Heaven on Earth … then snow hits! 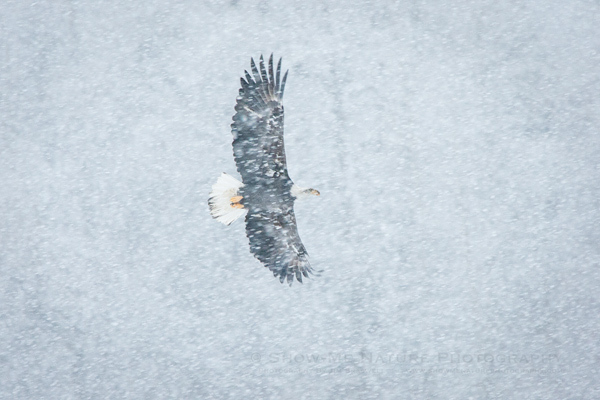 Shooting in snowy conditions is not what a lot of people prefer to do. 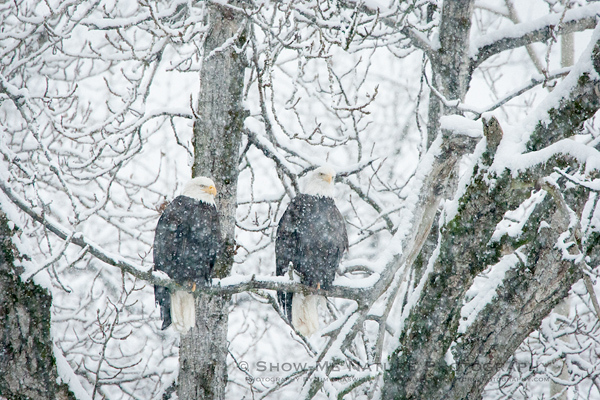 But these interesting conditions do make for some outstanding photo opps! Shutter 1/125 sec. to 1/800 sec. 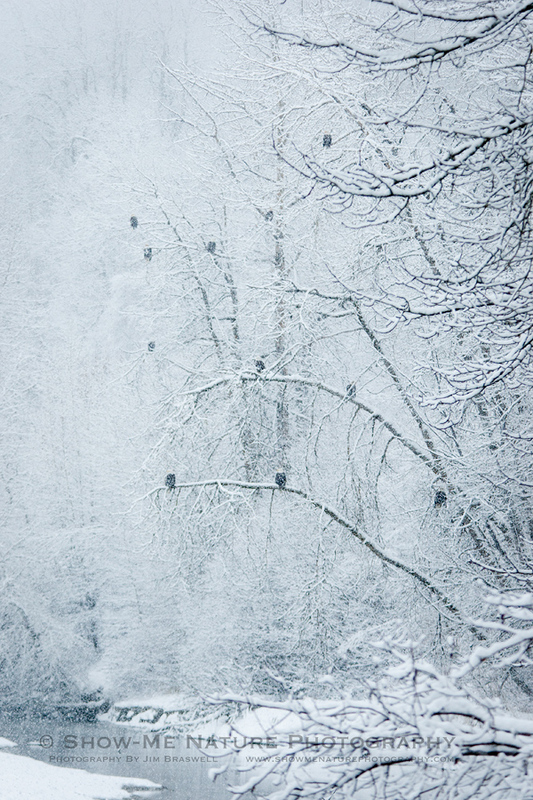 Tags: 2014, Alaska, Bald Eagle, behavior, bird photography, birding, birds, birdwatching, Blog, Chilkat River Valley, Inside Passage, landscape, nature, nature photography, photography, snow, travel, winter.